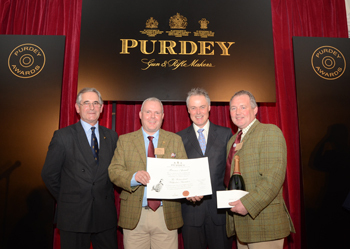 The Purdey Awards for Game and Conservation are the benchmark for everything best in the field. The Purdey Awards show the benefit that shooting brings to the countryside, and every year the Purdey Awards honour the outstanding contributions from exceptional projects countrywide. 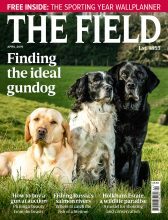 Game conservation goes above and beyond the remit of the sport, and shooting is the best possible way to encourage landowners to commit the time and resources needed for game conservation. 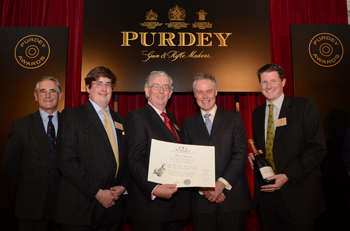 The 2012 Purdey Awards celebrate landowners, farmers, tenants and shoot syndicates who do their best to improve biodiversity adn nuture flora and fauna. Efforts often go unseen, but the Purdey Awards seek to highlight these silent champions. 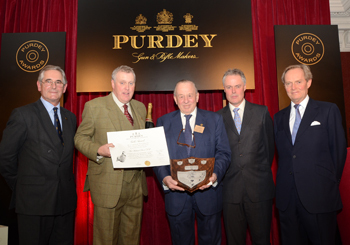 In 2012 the Purdey Awards were announced by the judges’ Chairman Lord Douro, and presented by editor of The Field, Jonathan Young. improvement, and almost 30 years on, Weardale Estate is regarded as one of the finest driven grouse moors in the country. Left to right: Richard Purdey, Nick Walmsley, Michael Stone, Jonathan Young and Lord Douro.  extends to eighty per cent of the farmed land. Left to right: Richard Purdey, James Brown, Nigel Brown, Jonathan Young and Miles Bentley. shoot. The Association’s Chairman Mark Shaw and Honorary Secretary Andrew Stott, accepted the Award. Left to right: Richard Purdey, Andrew Stott, Jonathan Young, and Mark Shaw.